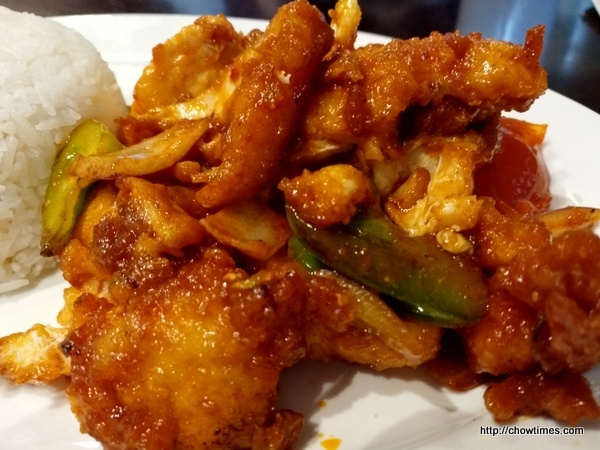 John 3:16 Malaysian Delight finally reopened on No. 3 Road, across the City Hall. We had been anticipating the opening date since the sign put was last year. It has been a long wait. 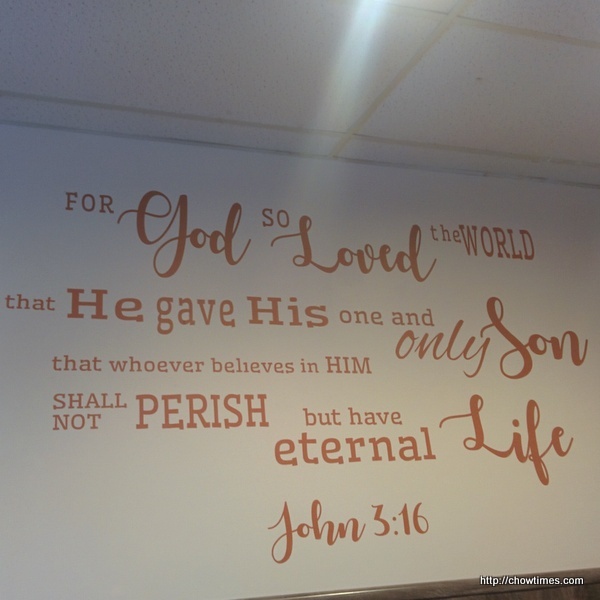 The verse John 3:16 fills a wall of the restaurant. Nanzaro was the first in the family to eat in the restaurant, taking advantage of 10% discount of the first few days of opening. 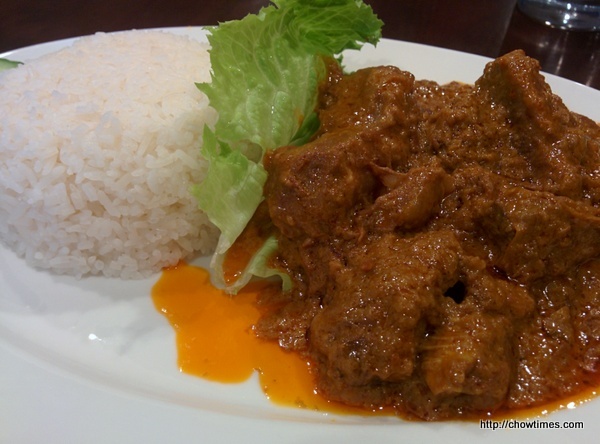 He ordered the Beef Rendang which came with rice. The food was good. The only complaint was the wait was long, about 40 minutes for the food to arrive. Understandably, this place is new and there will be some teething problems. 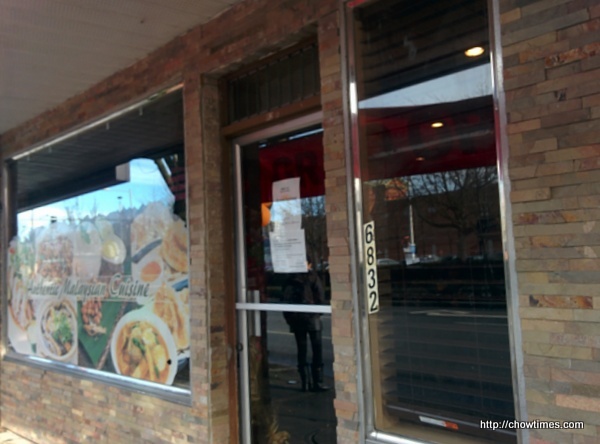 Moreover, this new place is much more bigger than the previous place on Anderson Road. 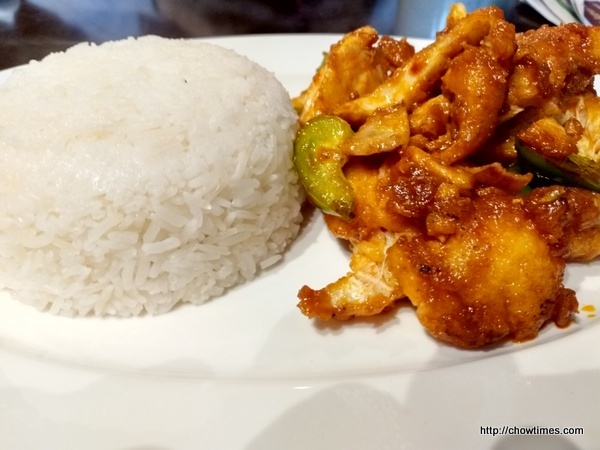 On a next occasion, Nanzaro tried the Sambal Fish. This time, the food arrived in about 10 minutes, which is reasonable. It was not spicy according to Nanzaro as he can eat very spicy food. 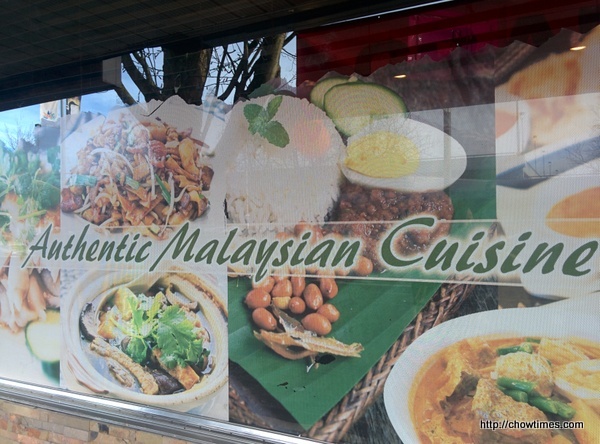 When I asked him which dish he prefers, he said he likes the rendang better. Both meals were about CAD15+ each, including tax and tips. Credit card is accepted.